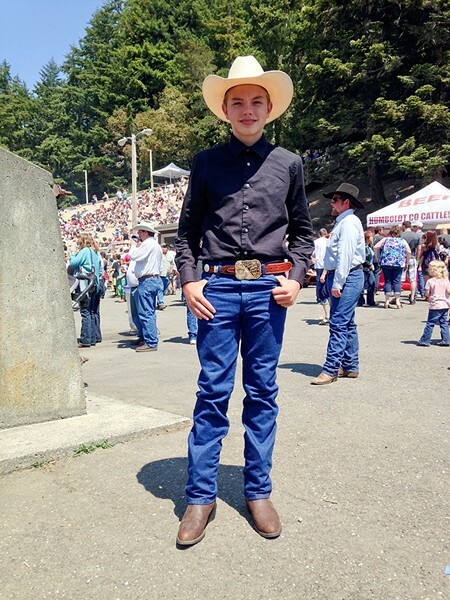 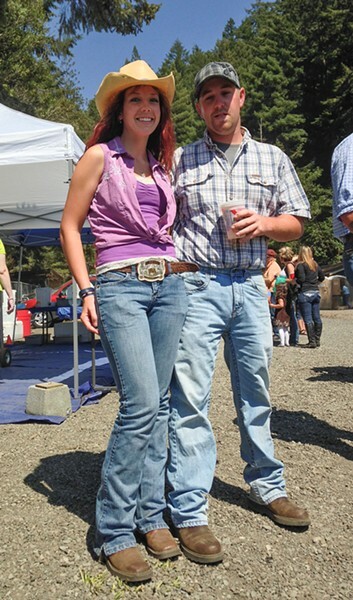 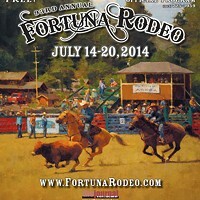 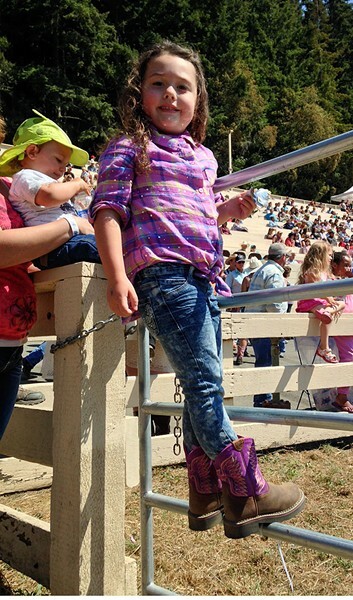 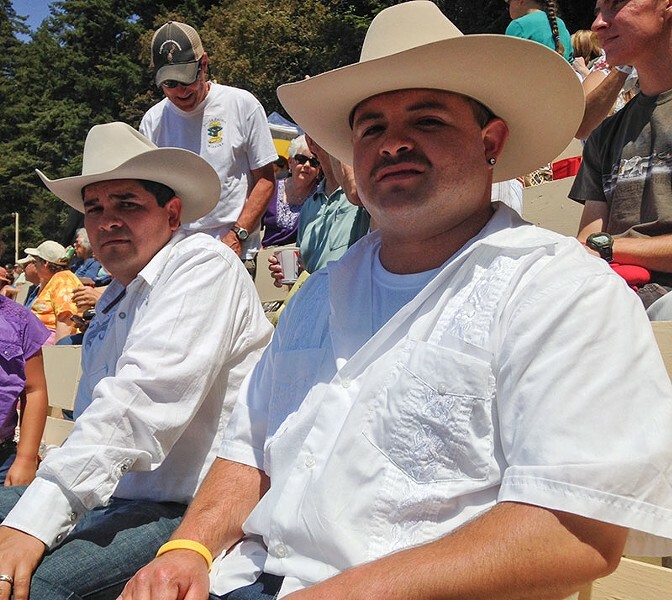 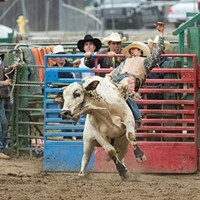 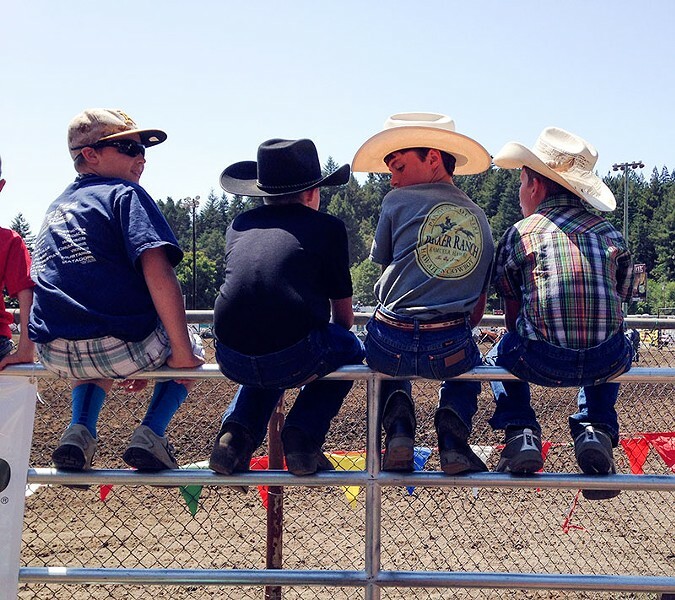 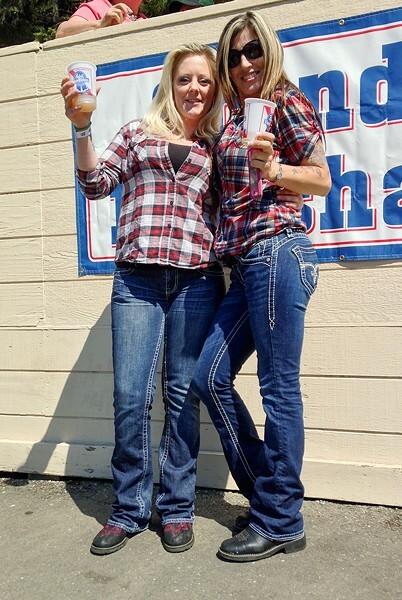 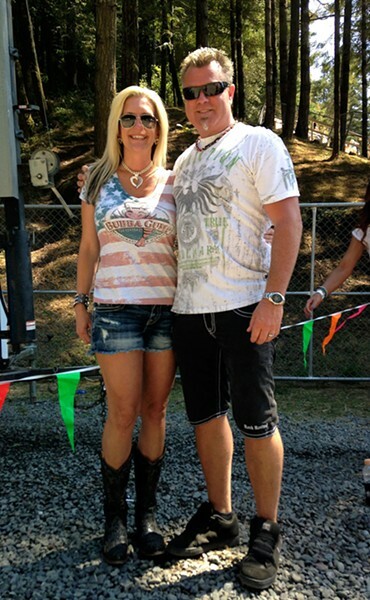 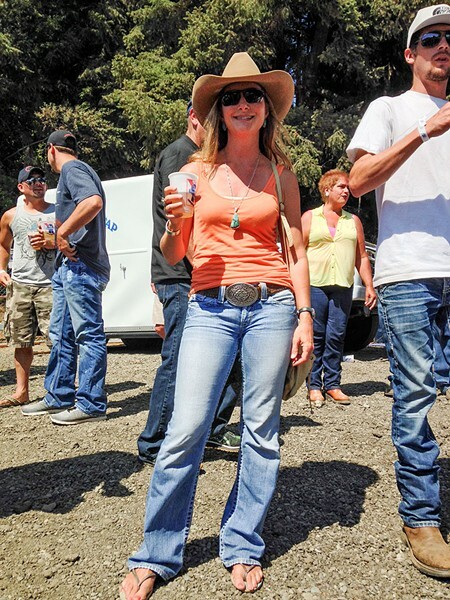 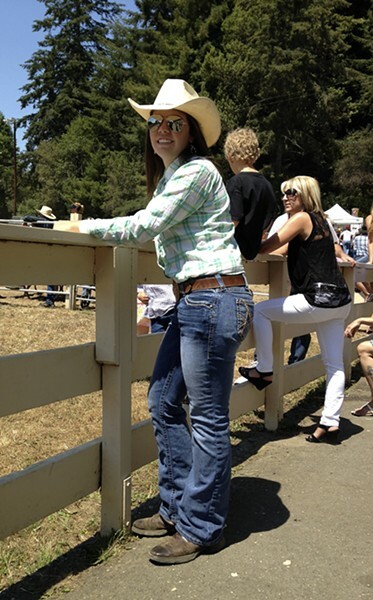 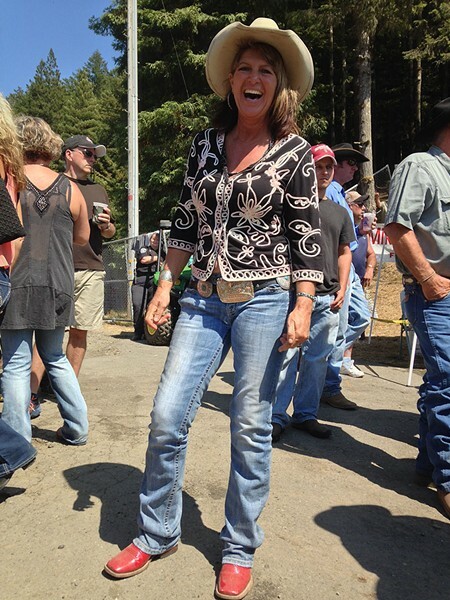 Corral couture was in full swing at the Fortuna Rodeo this weekend. 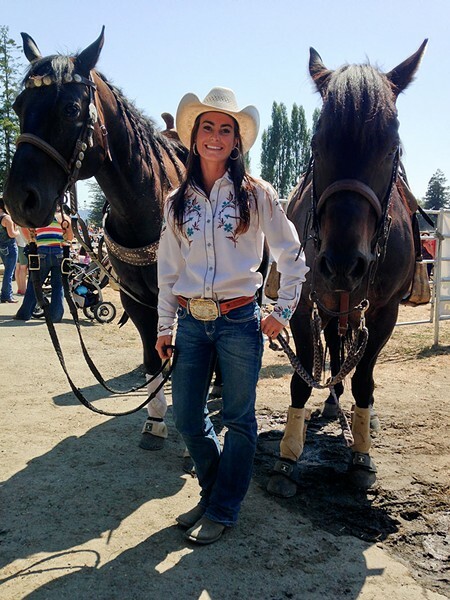 While the broncs and bulls bucked in the arena, it was a rodeo runway on the other side of the fence, with custom boots, blinding buckles, denim and Stetsons. 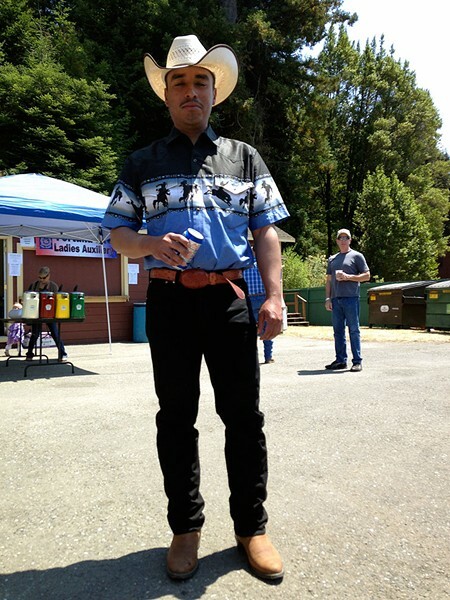 Just take a gander at how folks worked their Western wear.